Speaking directly to the practitioner, this thorough guide covers everything there is to know about bonds―from basic concepts to more advanced bond topics. 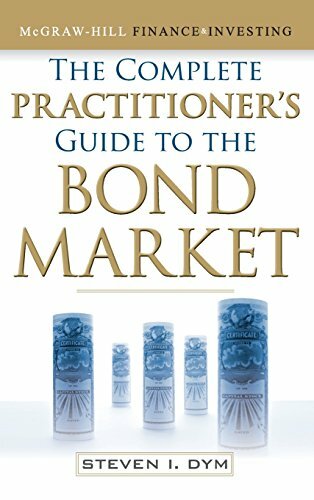 The Complete Practitioner’s Guide to the Bond Market addresses the principles of the bond market and offers the tools to apply them in the real world. By tying the concepts of fixed-income products to big-picture aspects of the economy, this book prepares readers to apply specific tools and methods that will help them glean profits from the bond market. If you have any questions about this product by Steven Dym, contact us by completing and submitting the form below. If you are looking for a specif part number, please include it with your message.